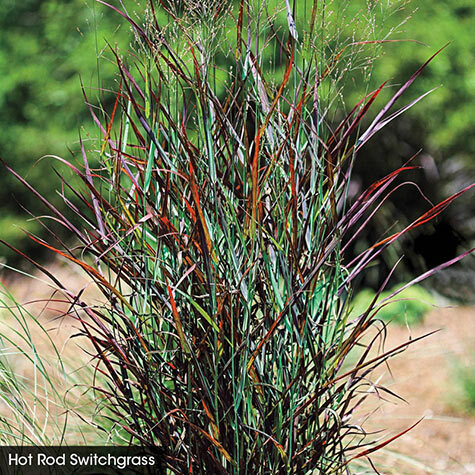 Bold-colored ornamental grass adds color, texture and movement to the garden and landscapes. 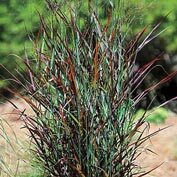 Easy care and drought tolerant, Hot Rod Switchgrass has firmly upright blue-green foliage that reddens rapidly until the entire plant is a deep maroon. In late summer, tan, elegant flower heads sway 12-15 in. above the foliage. Growing 3-4 ft. tall with an 18-24 in. spread, this ornamental grass develops the best color when planted in full sun. 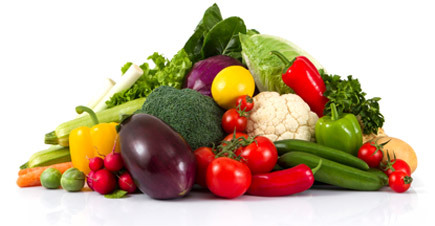 While it prefers well-drained soil, it tolerates a wide range of soil conditions, except wet soils. The grass adds texture to winter garden, and can be cut back in late winter or early spring before new growth starts. Zones 4-10. Height: 3-4 feet. tall. In late summer, tan, elegant flower heads sway 12-15 inches above the foliage. 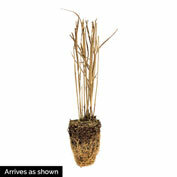 Light Required: This ornamental grass develops the best color when planted in full sun. Color: Emerges blue-green but quickly turns to red. Flower Form: Tan, elegant flower heads. Comments: Easy care and drought tolerant. Hot Rod has firmly upright blue-green foliage that reddens rapidly until the entire plant is a deep maroon. In late summer, tan, elegant flower heads sway 12-15 inches above the ffoliage. Growing 3-4 feet tall with an 18-24 inch spread, this ornamental grass develops the best color when planted in full sun. Potted.